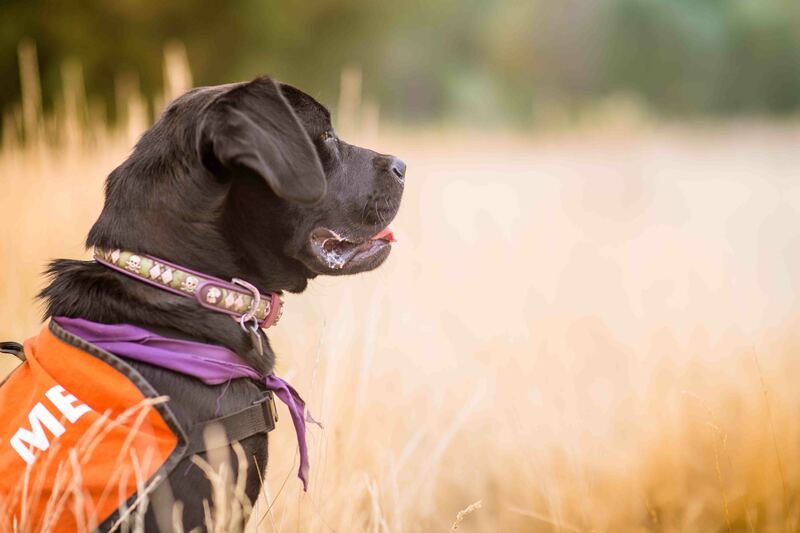 Also, Mountain Humane will now be doing adoptions at Adam’s Gulch during Hikin’ Buddies! Come and meet the dogs, take them for a walk, and if you fall in love – an Adoption Counselor will be onsite to help you complete the adoption! Directions to Adam’s Gulch: Take Hwy 75 north through the city of Ketchum. As you drive next to the Bigwood Golf course you will see a left hand turn for Adam’s Gulch. Follow this road as it winds towards the hill. At the T in the road go left, and you will soon see the Adam’s Gulch parking lot and the Mountain Humane tent and van. 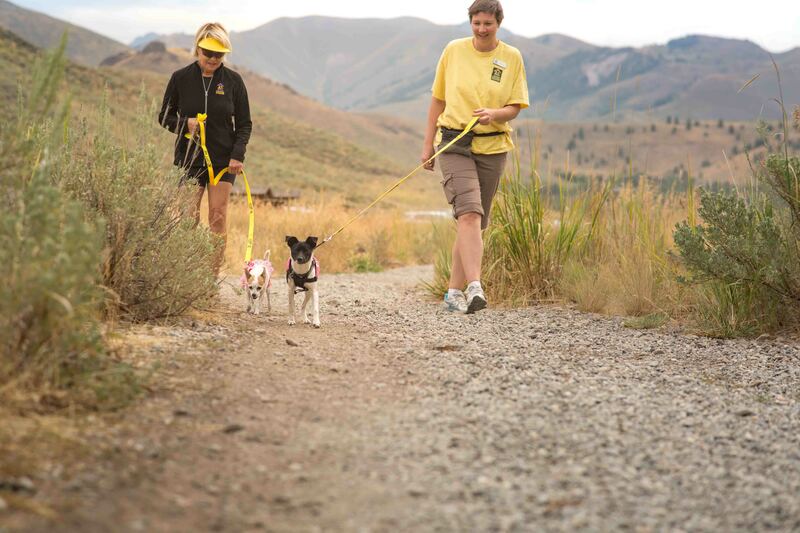 It’s a great opportunity for us vacationers to get our dog fix and it’s a fun way to volunteer and get some exercise at the same time! Meet and greet shelter pets at Paws Around Town at Ketchum Town Square throughout the summer, weather permitting. 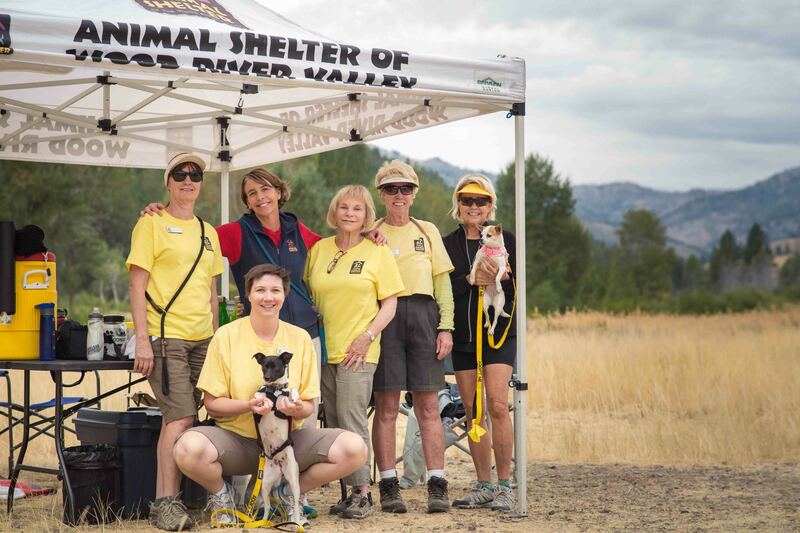 At the Paws Around Town offsite adoption event, you can meet shelter pets and learn about Mountain Humane’s programs and services. Staff and volunteers will be on hand to introduce you to our adorable adoptables and help you to complete the adoption process.